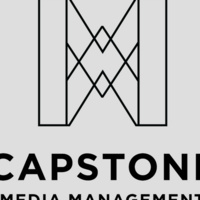 You are invited to attend the final presentations for Capstone Students in the MS in Media Management Program! The Capstone Presentation Event begins at 3:30pm with presentations every 15 minutes. Light refreshments will be served. Presented by the MS in Media Management Program.